The thought of printing almost anything inside your house with the help of 3D printer has motivated so many people. There have been so many possibilities coming out of the 3D technology. One of them is 3D printing in architecture, specifically scale models. 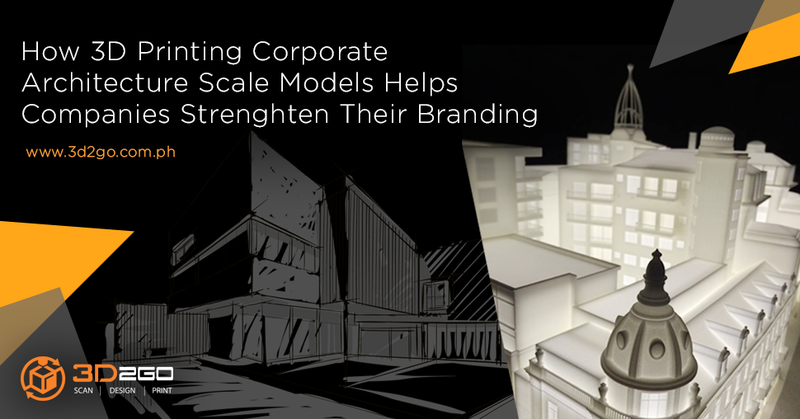 Creating scale models can be quite difficult and messy when materials being used are the traditional ones. Materials like cardboard, wooden blocks, polystyrene, foam, foam boards, and others are not really environmental friendly. Though they are a cheaper option, it is time-consuming and not as perfect as you wish it to be. An excess or small chunks of cut out cardboard and wood would come out after the finished product has been made. It is inevitable when the traditional way of making a scale model is used. However, with 3D printing in architecture, the 3D printer will just use the exact materials needed. 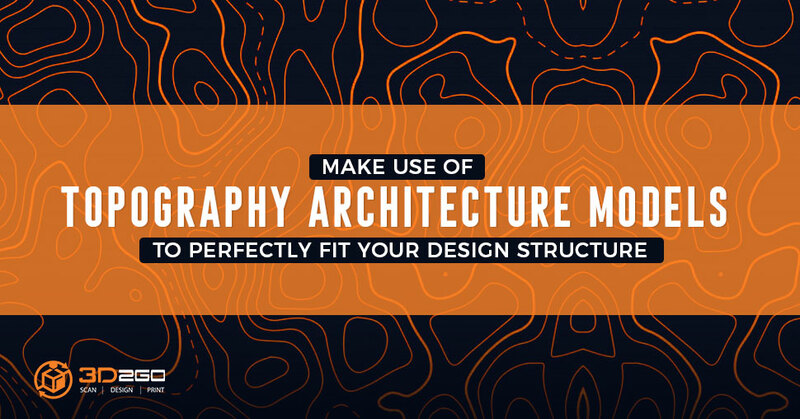 One can finish making replicas of buildings, houses, or whatever architectural design they have inputted. There have been debates as to whether additive manufacturing or commonly known as 3D printing, is really environmentally friendly. There are experts saying 3D printing actually uses tons of energy. But there are also those who are saying that it actually saves energy. The people who are saying it saves energy are pointing out that it saves energy because it does not manufacture excess things. Unlike traditional subtractive manufacturing that does. It just prints what is needed to be printed. No extra energy is needed to be used for manufacturing the extra material. The journal “Environmental Dimensions of Additive Manufacturing and 3D Printing” further talks about the implication of 3D printing in our environment. 3D printing using recycled plastic materials has been done by some European countries like the Netherlands. They have printed chairs and sofas using used plastic as the filament. It is very much possible that the amount of plastic waste be reduced more if companies used recycled plastics as a filament. In this way, additive manufacturing is actually helping the environment clean up. Maybe, in the near future, the manufacturing industry could also use plastic waste to actually reduce it. 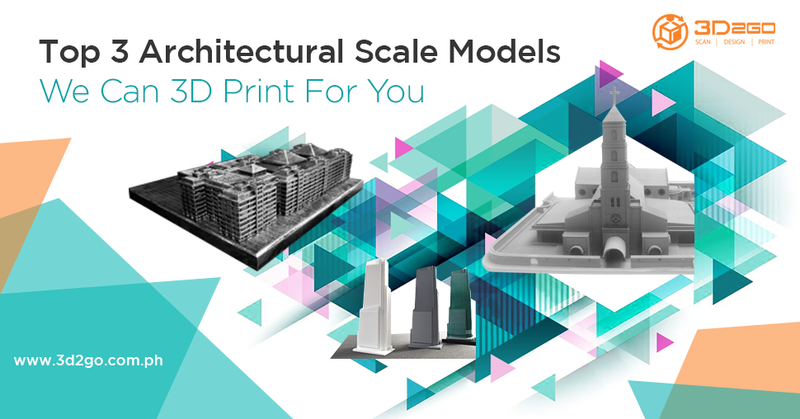 Or even better, not just the manufacturing but hobbyists and almost every individual who uses plastic filaments when they are 3D printing, just like in making an architectural design like scale models. 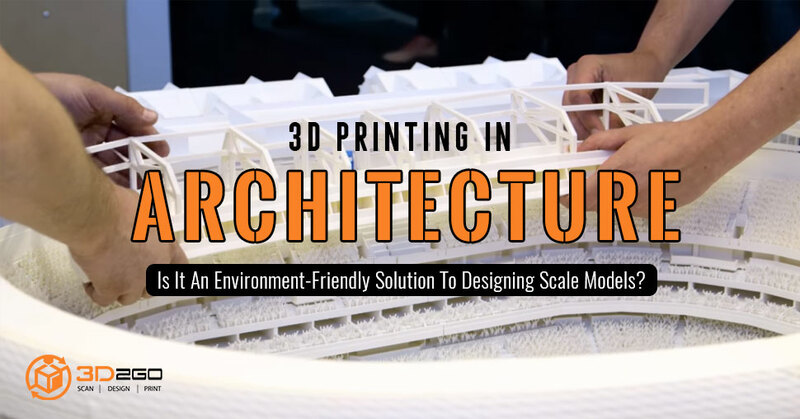 All in all, we can say that 3D printing in architecture more environmental friendly as there will be less to zero waste when making them. If you want to try and prove it, just contact us!